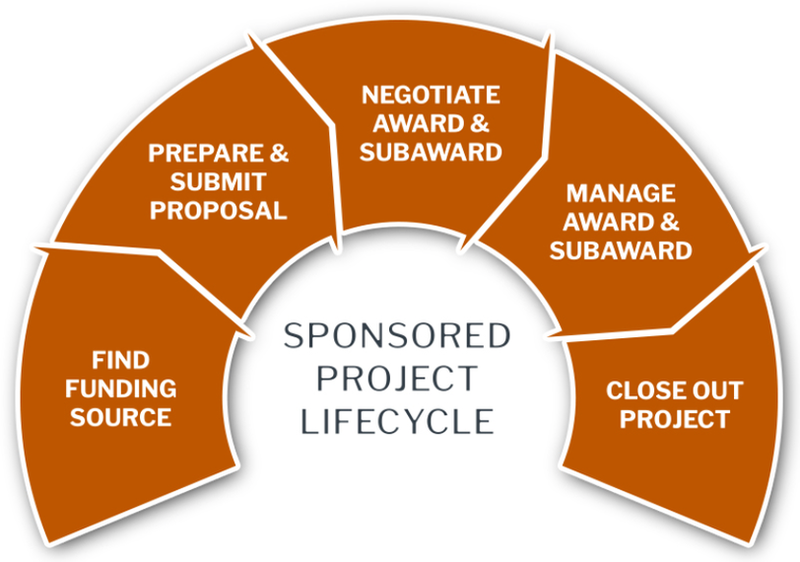 The Office of Sponsored Projects (OSP) serves as the coordinating office for externally funded research and sponsored projects at The University of Texas at Austin. The goal of the OSP is to assist faculty and professional research staff in their efforts to secure and ensure proper stewardship of external funding.  We do that by assisting research faculty and staff with the following: proposal review, authorization, and submission; award negotiations and acceptance; account management; close-out, reports, audits, collection; professional development and education; export control, and research compliance. The fringe rates have been changed. Details are available on the Fringe Rates Update page. A new fringe mitigation process have been implemented. Details are available on the Fringe Mitigation Update page.